The effort to wipe out polio has largely been a success around the world. Early next year, the World Health Organization plans to switch the primary form of polio vaccine it has been using in that battle. The move is an effort to stop the spread of a rare type of polio that comes from the vaccine itself. 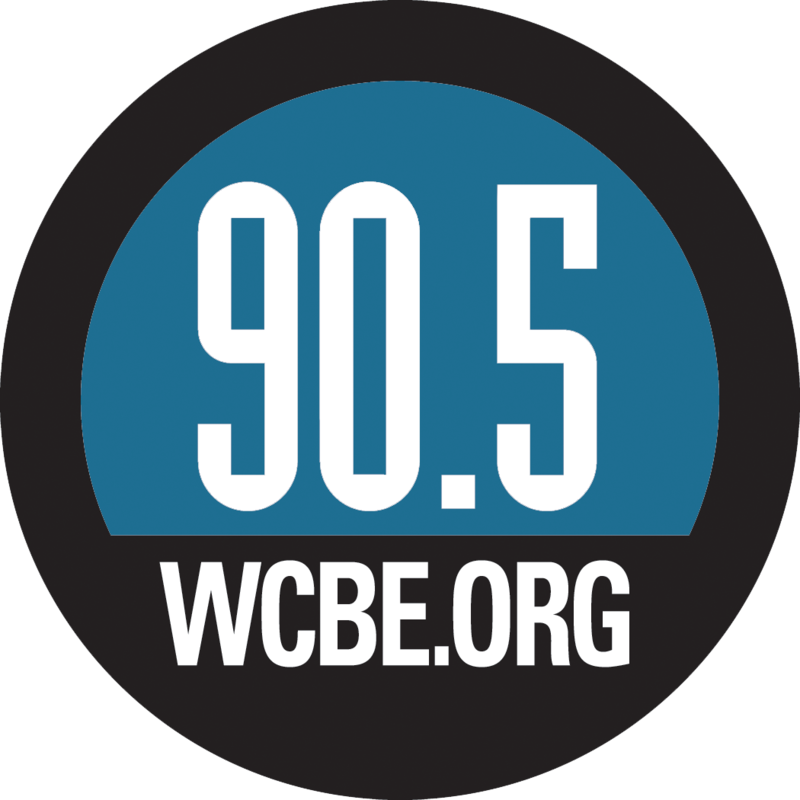 NPR's Jason Beaubien reports. JASON BEAUBIEN, BYLINE: The global effort to eradicate polio may go down in history as a triumph of public health. A disease which used to paralyze hundreds of thousands of children a year is now only present in Afghanistan and Pakistan. And even there, there have been just 16 cases over the last six months. The primary tool that has driven polio to the brink of extinction is the oral polio vaccine. 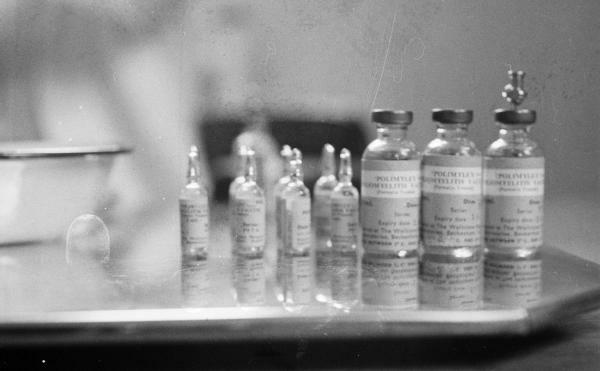 Developed by Albert Sabin in 1961, the vaccine is cheap. It's easy to administer. The downside is it contains live poliovirus. And in some circumstances, virus from the vaccine can start spreading on its own, mutate and cause the same paralysis it's intended to block. OLEN KEW: In Nigeria, there was an outbreak. In fact, there were multiple outbreaks involving poliovirus type 2 - the vaccine virus type 2 - that continued for about 10 years. BEAUBIEN: Olen Kew is a virologist at the Centers for Disease Control and Prevention. Kew was one of the first researchers to discover that virus from the vaccine had gone, in his words, feral. In the year 2000, Kew was investigating an apparent polio outbreak in the Dominican Republic and Haiti. Twenty-one kids had been paralyzed, and two of them had died. KEW: There was no name for these things at that time. BEAUBIEN: Kew got a hold of samples of the virus from the outbreak. He sequenced its genetic code and found that it was a descendant of the virus used in the vaccine. What had happened was the laboratory-tamed vaccine version of polio had transformed into a virulent strain. KEW: It's a live virus. So it has the possibility of recovering its original properties. BEAUBIEN: And in places such as Haiti, where many kids aren't vaccinated, the feral virus was able to flourish. The number of vaccine-derived polio cases relative to the hundreds of millions of doses of oral polio vaccine administered each year is quite low. Last year, there were 56 vaccine-derived polio cases reported globally. But 56 starts to sound like a lot when the number of regular polio cases is down to just a couple dozen. So the World Health Organization has announced the beginning of a program to phase out oral polio vaccine and eventually switch over to the injectable version of the vaccine that contains no live virus. ELIAS DURRY: We have to get rid of the virus. To get rid of the virus, we have to also remove the vaccine that contains virus. BEAUBIEN: Elias Durry, with the WHO, says this coming April, every country in the world will be ordered to stop using oral vaccine that contains type 2 virus. Type 2 is responsible for 90 percent of the vaccine-derived cases of paralysis. There isn't enough injectable vaccine available globally, however, to replace the oral vaccine entirely. In the meantime, oral vaccine using other live strains will continue to be used. The goal ultimately is a total switch to the injectable version, which uses killed virus. DURRY: The idea of the polio eradication is to really eradicate viruses, whether they are in vaccines or in the environment. We have to get rid of the virus. To get rid of the virus, we have to also remove the vaccine that contains virus. BEAUBIEN: So eventually, the rest of the oral polio vaccine that's being used around the globe and has been the war course of the eradication effort over the last three decades will also be withdrawn from circulation and the final vials of it destroyed. Jason Beaubien, NPR News. Transcript provided by NPR, Copyright NPR.